After FM Erez Klein passed on, I decided to a lecture series in his memory. 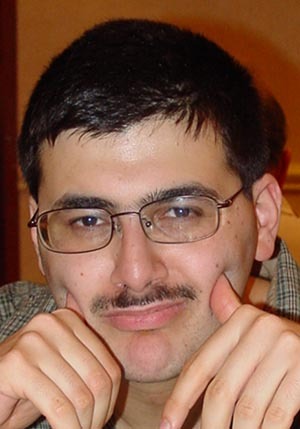 Erez died of complications from diabetes. He had always been nice to me. We played one-on-one bughouse. Erez had been abused as a child. 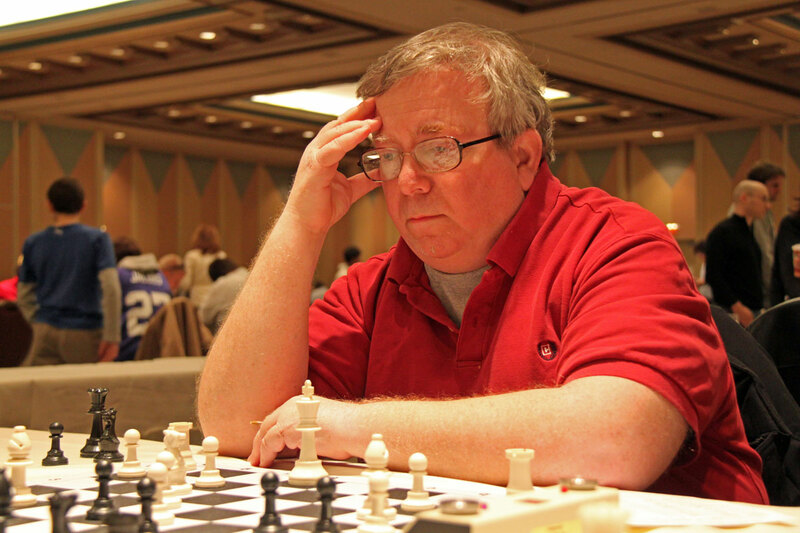 Erez's father, Gene, had been banned from the Manhattan Chess Club. As journalist and board member, the late Kalev Pehme who testify, Gene would beat his son on the premise. Of course banning him didn't prevent him from beating Erez elsewhere. Erez was one of the top players in his age group. I decided to hire some strong players to speak in the lecture series. I think Stuart told me I could pay them $100 or $150. I don't know whether he really thought that was appropriate, or he was trying to trick me into insulting potential speakers. Even though the Marshall had agreed to publicize the lectures, getting them to actually to do the publicity was like pulling teeth. They would only send out emailings at the last minute. There is now a lot of indication that they are not friendly to donors outside their own circle. When Stuart listed the club's donors at the following annual meeting, he omitted my name. 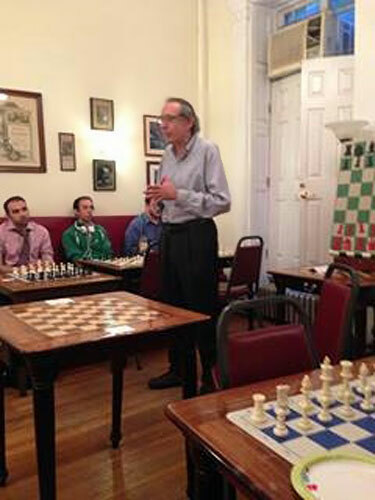 IM Bonin: Bonin's talk conveyed his pragmatic approach to chess. His lectures usually touch on the issue of how a player who plays as often has he does prevents other players from preparing against him. 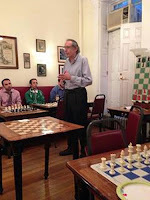 IM Norowitz: Yaacov's talk covered the concept of the mini-bishop. How a chain of pawns on the same colored squares controls squares of that color like a bishop does. 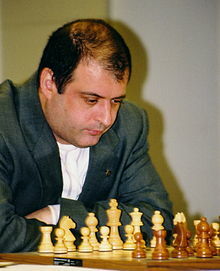 who he had been friends with, as not the strongest player of all times, as a number of champions have won the World Championship more than once. GM Fedorowicz: Fedorowicz analyzed some of Erez's games. 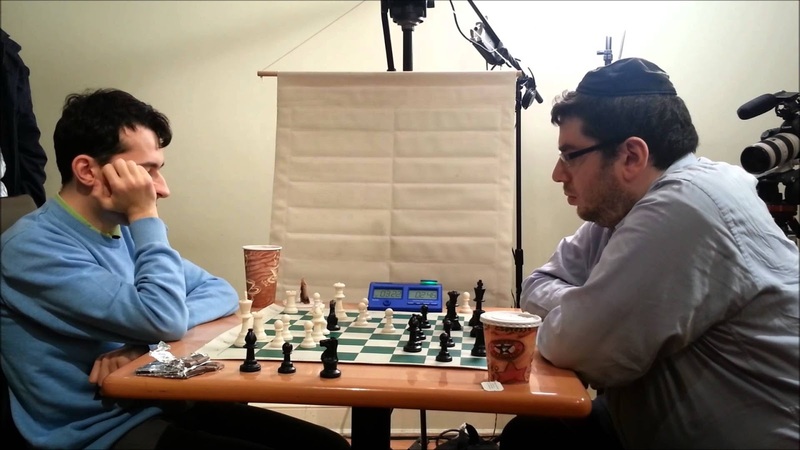 He talked about his experiences in top level chess, including being a second for GM Gata Kamsky. Erez was an eccentric yet kind child. He was a classmate of mine in P.S. 175 in Queens, NY. We could all see that he came from a troubled home but he was brilliant at chess. I wish I would have gotten to know him better during our youth. I am sorry to learn about his passing.